Is Bellaire PT Right For Me? What Type of Patient am I? treating orthopedic and neurological conditions! Now Offering Occupational Therapy (OT) for children and adults, treating orthopedic and neurological conditions! 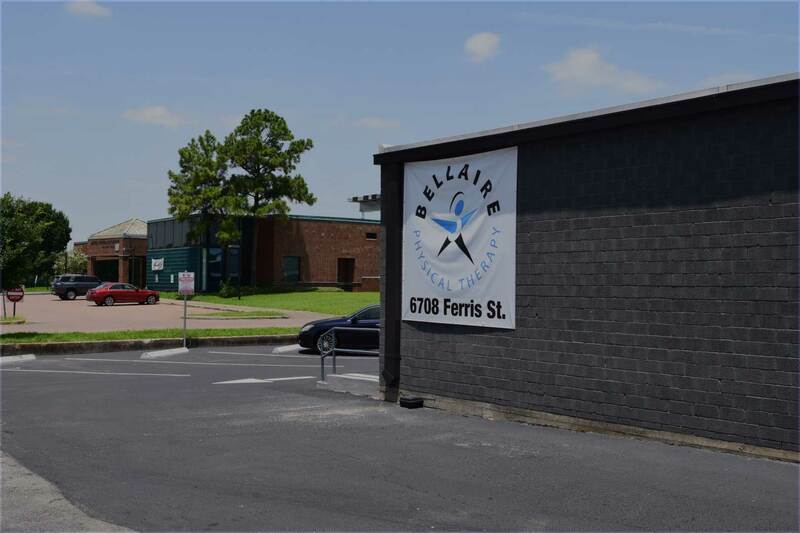 Bellaire Physical Therapy clinic is a physical therapy and orthopedic rehabilitation center in the Houston Area. 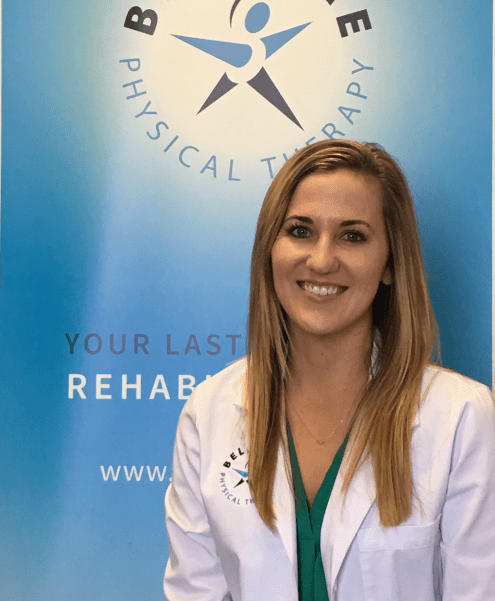 Specializing in Orthopedic post surgical rehabilitation, Amputee rehabilitation, pediatric physical therapy evaluation and treatment, and sports injury rehabilitation. 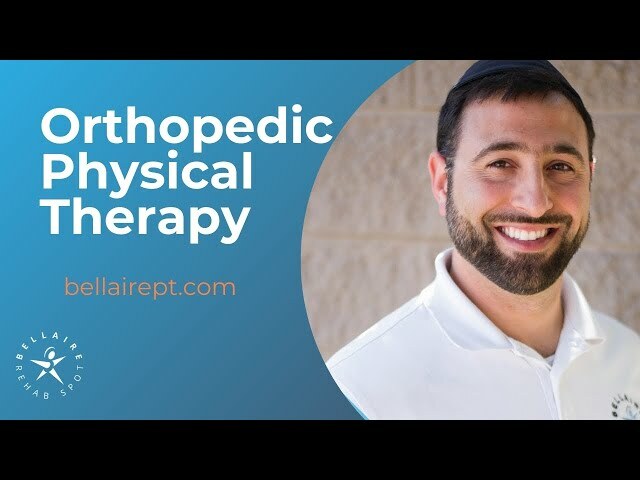 Dr. Abraham Lieberman is a Doctor of Physical Therapy, Orthopedic Consultant, Pediatric Consultant, Fellowship trained, professor of prosthetics, and Sports Medicine Consultant. 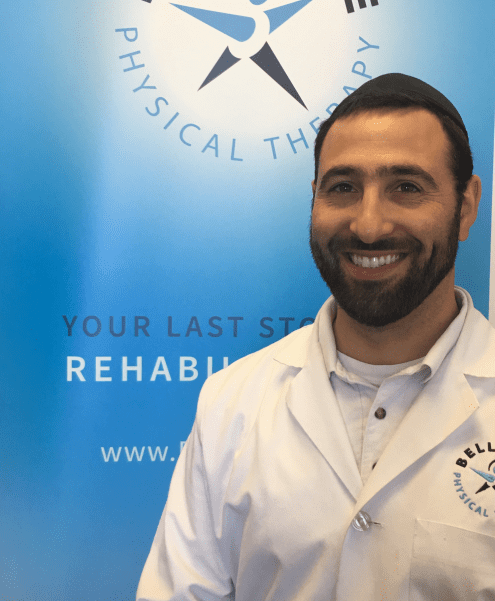 Dr. Liberman and his team of experienced therapists and assistants are known for delivering only the most exceptional, caring and ethical quality care for their patients. Think you need to see a physical therapist? 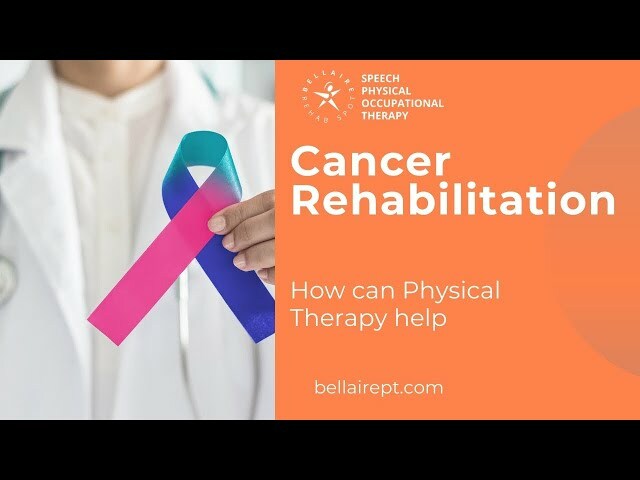 Bellaire Physical Therapy “Bellaire PT” is your last stop for physical therapy and rehabilitation. Schedule your visit today! you chose to work with us because of our excellent reputation in the medical community. Please take a few minutes to look over the information so that you can understand the policies of our office. If you have any questions, please ask us! We want you to feel comfortable here and get the most out of your time, effort, and money. Call us at 832-588-3552, email our office manager at tova@bellairept.com or complete the online form Here. Expedite your appointment by filling out your new patient forms at home. We accept cash and credit cards and accept several medical insurance plans including medicare. Want to schedule the next available appointment online? Gently unweight your patients from 100% to as low as 20% of their body weight in precise 1% increments for low-impact, pain-free movement. Unique technology allows for normal gait and balance unlike hydrotherapy or harnesses – for superior weight-supported walking, running, and closed kinetic-chain exercise. Real-time gait data, pain recording, and live video monitoring improve clinical decision-making on the fly with objective, measurable information and visual feedback for improved outcomes. I have been using Dr. Abraham Lieberman and his staff for the past 3 months and have been very impressed with the results. I had a 40 year old shoulder injury and it had starting to hurt and restrict my range of motion. It has now all but disappeared and is no longer a problem. 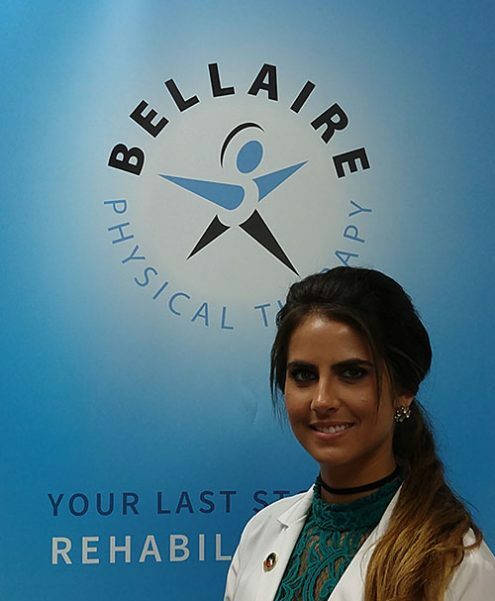 Thanks the Bellaire Physical Theraphy and the talented professionals that I have been using. Highly recommended. I am most impressed by the therapy given. 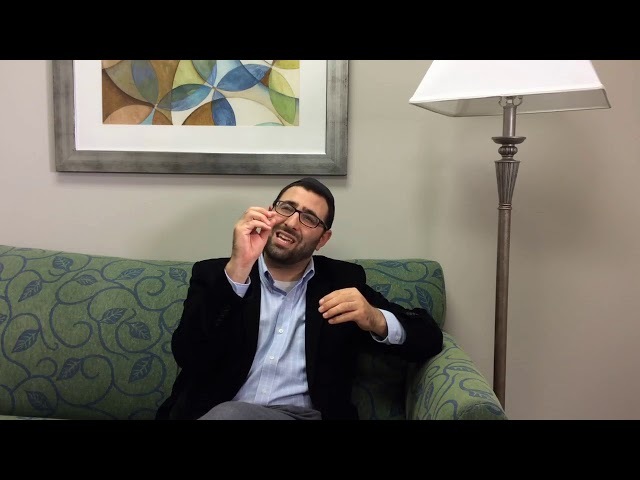 Dr Grant is very knowledgeable and clearly explains the source of pain and how it needs to be treated. Home exercises are doable and helpful. 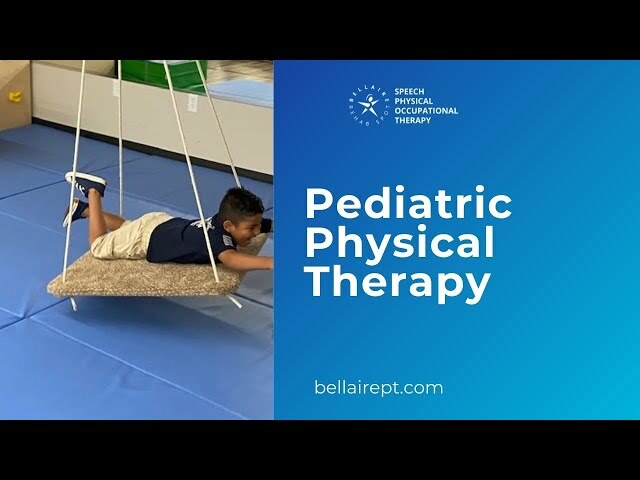 I have been very impressed and pleased with Bellaire Physical Therapy. I am always greeted with a warm welcome and my sessions always begin on time. Therapists are professional, warm, and caring but most importantly are knowledgeable in their job. The gym is well-equipped and my therapist has used a variety of exercises to help me. Exercises are explained thoroughly, with demonstration, and therapists monitor during each exercise to ensure I am doing them correctly. I have experienced incredible relief of my symptoms and I am so thankful for Bellaire Physical Therapy for helping me get to this point. 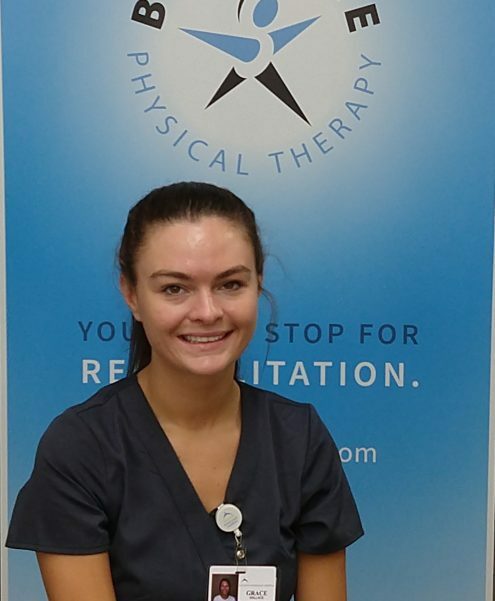 I would absolutely, highly recommend Bellaire Physical Therapy to anyone in need of PT services! Wonderful staff. Doctors are all very knowledgeable and helped me and my son tremendously with complicated cases. Would highly recommend them to anyone who is in pain. The whole staff at Bellaire PT is AMAZING. I feel so welcomed and prioritized every session. My chronic head aches and neck pain decreased substantially after just 3 sessions. This is THE one stop shop for your physical therapy needs! I have been using Abraham Lieberman and his team on and off for about 5 years. Every time I go to them they solve my problem almost immediately. For my money there is no better PT anywhere in Houston or possibly in TX. 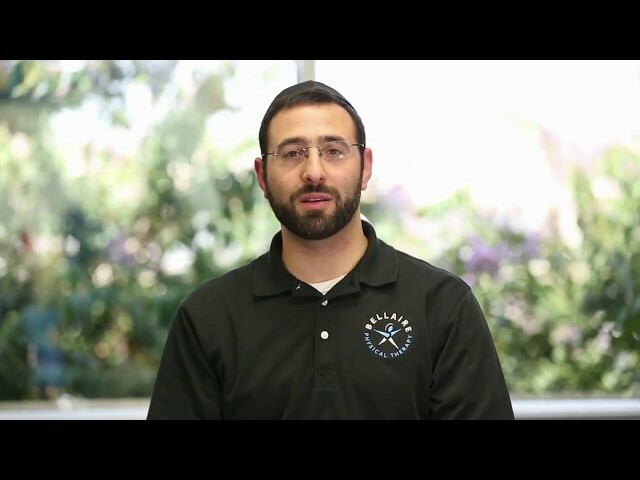 Dr. Lieberman with his dry needling and his methods of PT is the very best. I have recommended many satisfied patients to him also. Don't even bother with anyone else. Finding this clinic was divine! I am enjoying my therapist and the progress I’ve been making since I began approximately 2 weeks ago. The receptionists are super nice, very professional, and make sure they make you feel right at home! They made sure I was aware of insurance benefits and cost before my first appointment so there were no surprises. Jason is very knowledgeable and doesn’t mind answering all my millions of questions as we work through getting my shoulder back to 100%! They are attentive and focused on getting you back to normal. I’m very pleased with my results thus far. Look no further folks! 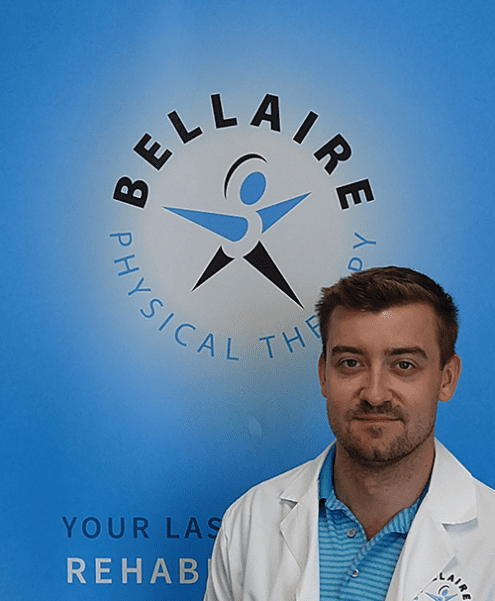 I HIGHLY recommend Bellaire Physical Therapy! Amazing staff and very friendly environment. They really helped my back and neck injuries. Dr Lieberman keeps evaluating the patient and looking at the root of the problems and how to correct it. They constantly have new exercises and techniques and its amazing to see (and feel!) the results! 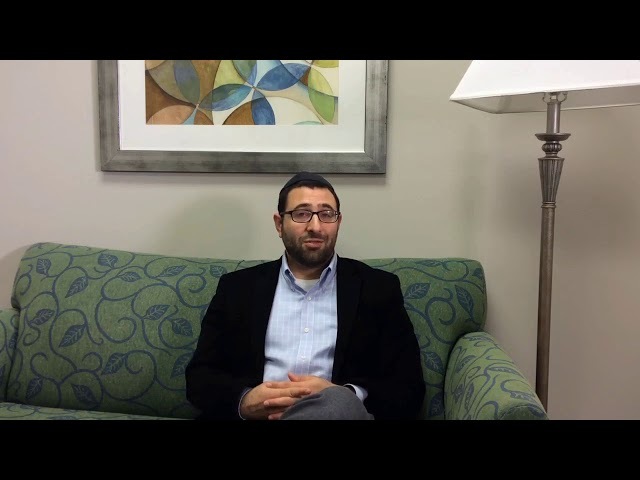 I have used Dr. Lieberman several times over the past years and he is simply outstanding. What I would like to share are some things that make him different. His approach is to address the cause of the problem, and not just improve the symptoms. He has a wonderful ability to work with all different types of people and personalities. I have seen him work with infants, and I have seen him work with a man who was 94 years old. He and his staff are excellent at adapting and understanding how all their patients learn and handle their conditions. 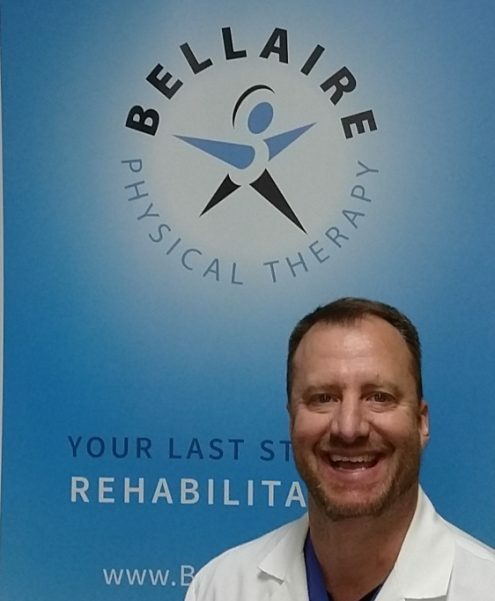 I cannot say enough good things about Bellaire Physical Therapy. As a physician and masters athlete, I've worked with many physical therapy practices, both consulting them and as a patient for various training injuries. Dr. Lieberman and his team are by far the best I've encountered. I went to him after a knee sprain/meniscus tear and what seemed like a million trigger points from my hip on down. He is an extremely thorough and gifted diagnostician, optimistic, caring, and, most importantly, practical. He used a multidisciplinary approach, including dry needling, to get me back to competing in a very short time. Great team of people. Very uplifting place. 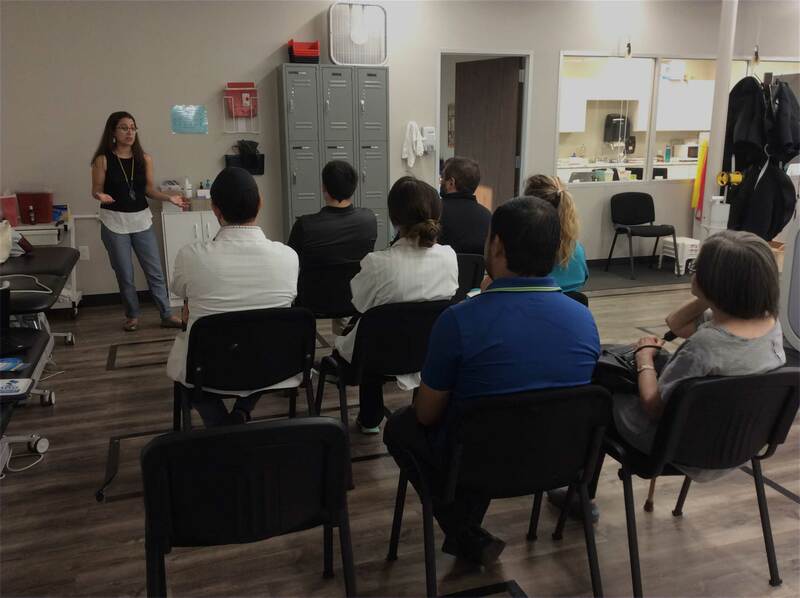 Bellaire Physical Therapy clinic is a physical therapy and orthopedic rehabilitation center in the Houston Area. 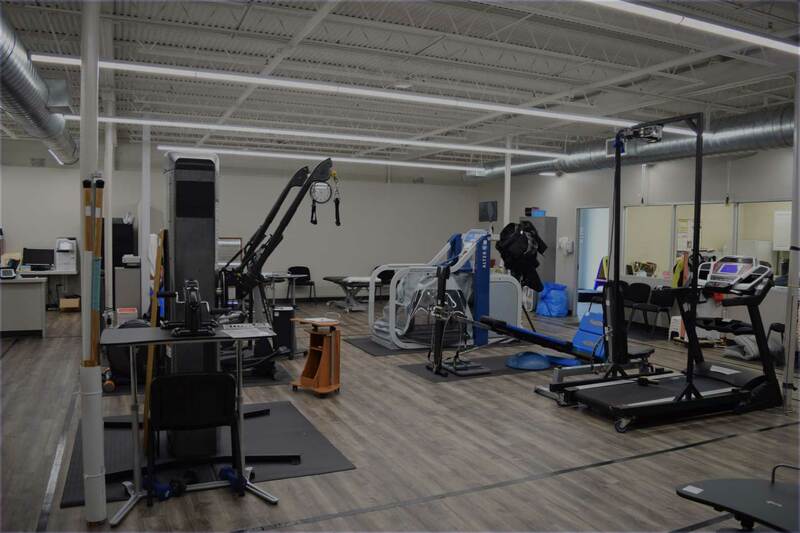 Specializing in Orthopedic post surgical rehabilitation, Amputee rehabilitation, pediatric physical therapy evaluation and treatment, and sports injury rehabilitation. 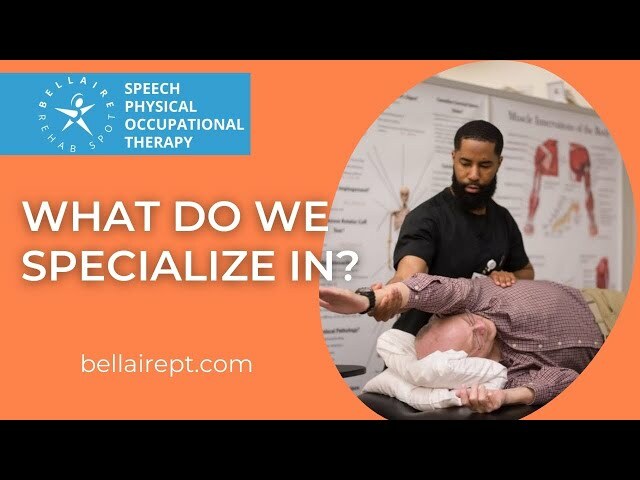 What does does Bellaire Physical Therapy Specialize in? 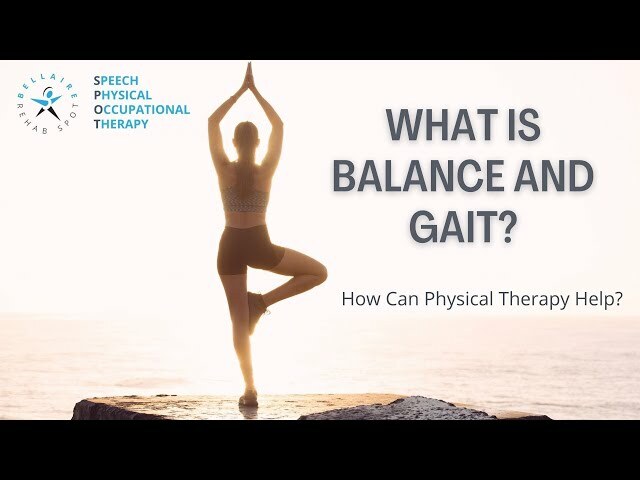 Balance and Gait Problems Can Physical Therapy Help? Ouch! What causes the sensation of pain? Does Physical Therapy Help After an Acute Injury, or Should I Immobilize my Joint with a Brace ? Is Physical Therapy after Rotator Cuff Surgery Cost Effective? Sleep Disturbance due to Shoulder Pain ? 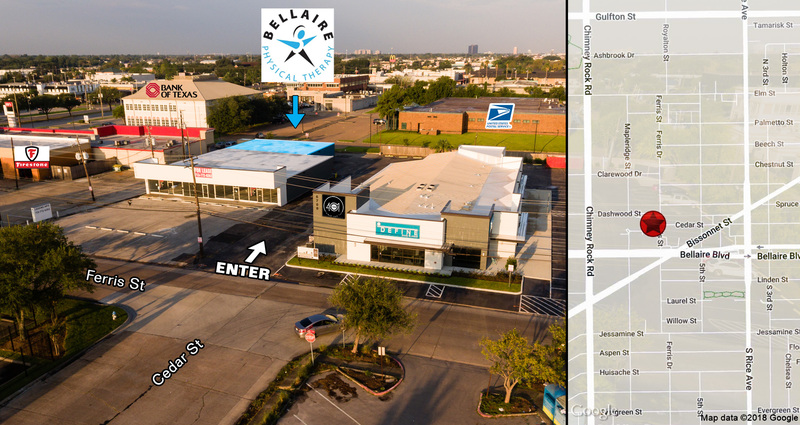 Bellaire Physical Therapy Center is located in the Bellaire neighborhood of Houston TX. 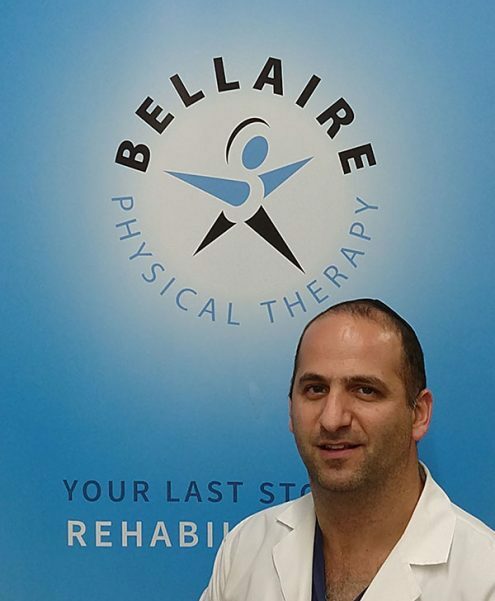 Bellaire PT is your last stop for physical therapy and rehabilitation.